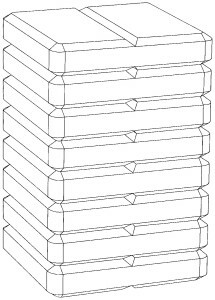 Following a request for cancellation, the Federal Patent Court decided to cancel a shape mark for sweets arguing that it exclusively consisted of a shape necessary to obtain a technical result (Decision of the Federal Patent Court of 27 December 2016 on Case 25 W (pat) 59/14). which was registered for dextrose back in 2003 on the basis of acquired distinctiveness. The cancellation request was based on the lack of distinctiveness on the one hand and on registration contrary to Section 3 no. 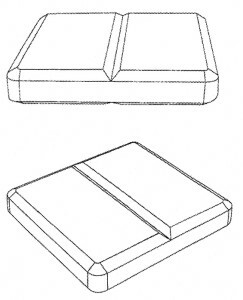 2 of the German Trademark Act which prohibits the registration of trademarks exclusively consisting of a shape necessary to obtain a technical result on the other hand. 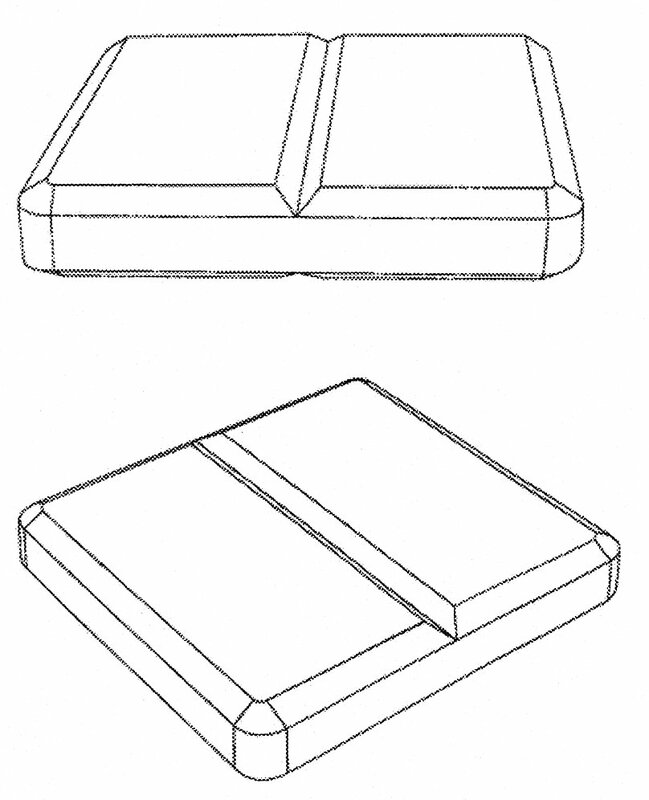 Ultimately the Court did not have to re-examine the acquired distinctiveness, because the Court as well as the German Patent and Trademark Office ruled that the trademark had to be cancelled because it exclusively consisted of a shape necessary to obtain a technical result. 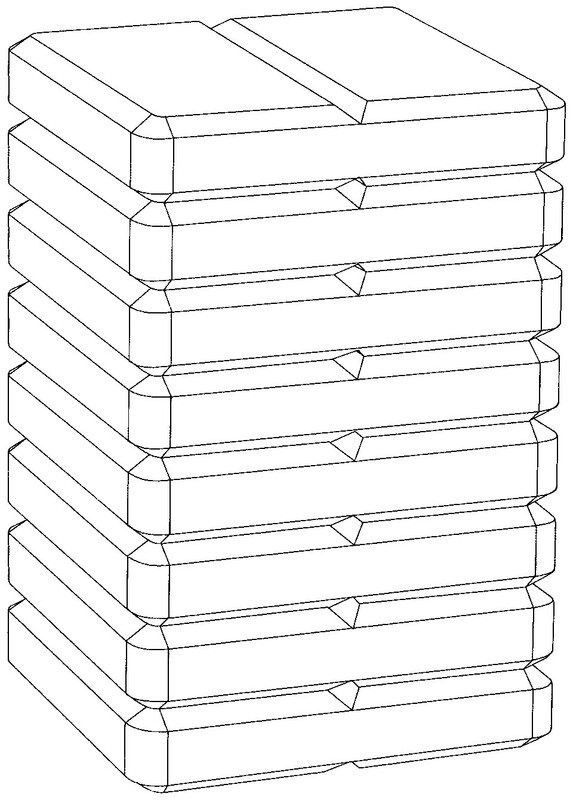 The trademark owner could not convince the Court that sweets as such could not have a technical function. The Court held that the shape of sweets was not only governed by considerations such as taste, consistency, texture and get-up, but also by their need to be easy to store and to be consumed. The consumer’s view is decisive for assessing the technical result of the shape, like for instance advantages when handling, portioning or consuming the product. Even the existence of design considerations at the hour of the development of the shape of the product cannot exclude its (mere) technical function. The protection as a trademark is therefore also excluded where the shape is at the same necessary to obtain a technical result and the result of design considerations. The cube shaped form enables easy storage and packaging of the dextrose products. Although this is not be a key aspect of dextrose products, it may not be disregarded. The beveled edges of the attacked mark serve to make the consumption more appealing and comfortable. The indentation in the middle of the attacked trademark is perceived by the consumer as breaking point. This technical function is known from many sweets and helps the consumer to split the sweet in a neat and easy manner. The Federal Patent Court allowed the further appeal to the Federal Supreme Court in both cases as it concerned general legal questions, so that this may not be the last word on these sweets.